Restaurant marketing just got a lot more interesting over at Fatburger. 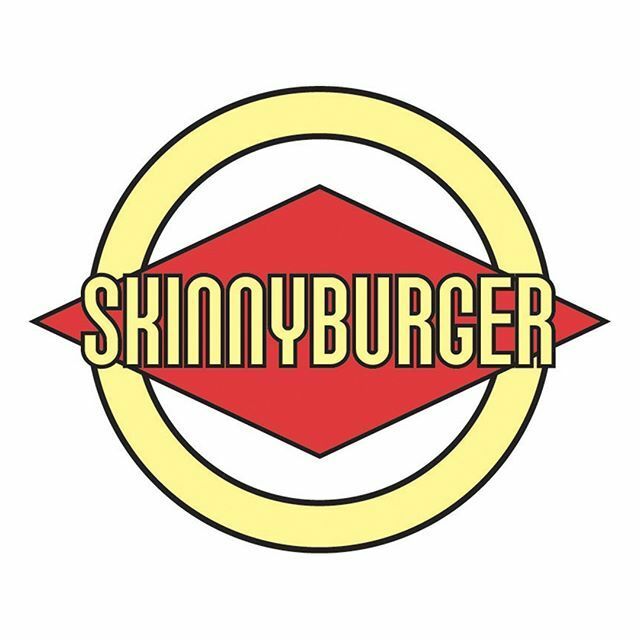 Fatburger took on a new restaurant marketing campaign this month as they announced their new name change to “Skinnyburger”. This name comes from their actual hamburger named Skinnyburger. This was a hamburger that was announced back in 2014. However, this sudden name changed turned out to be a prank for April Fools in order to drive more attention towards their Skinnyburger. There have been various food trends throughout the years. There are bun-free options available at multiple burger restaurant chains. For example, In-n-Out is most known for their protein style burger. This is a burger wrapped around lettuce, no bun necessary. 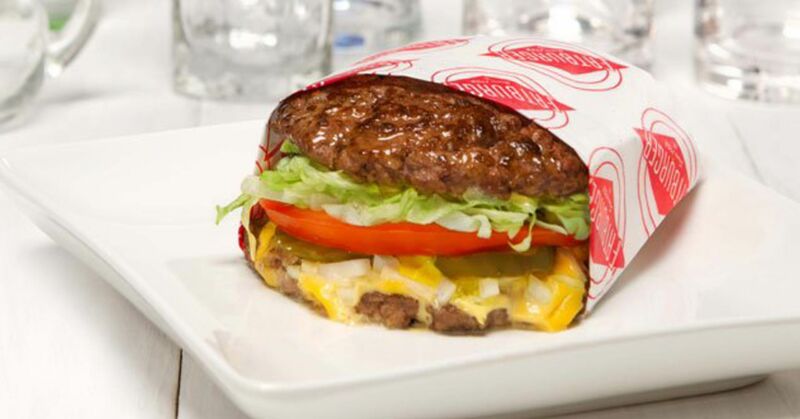 Fatburger is the most recent restaurant to join in this food trend with the Skinnyburger. The Skinnyburger contains no bun and is instead replaced with a 1/3-pound patty sliced in half and placed as a bun. This Skinnyburger is still “low” as far as burger calories go as it is 320 calories. This is sure to be a successful restaurant marketing campaign as the CEO, Andrew Wiederhorn, claims the burger is projected to make 10% of their upcoming sales. There is currently a 25% increase in beef prices, so this may cause some chaos in terms of balancing out profit and sales. Fatburger has certainly strategized ways to grow profits as they have started providing variety for even their vegetarian/vegan customers. Their Impossible Fatburger is a vegan, plant-based alternative. This allows options for vegan/vegetarian customers to also be able to purchase and dine at their location. Branding Los Angeles is a digital marketing agency who provides restaurant marketing. Our agency assists clients wishing to grow their restaurant business through the entire process. We provide services such as product photography, logo design, social media management, and any general marketing needs. Get started with us today! Follow us on Facebook, Twitter, and Instagram for more updates and tips!